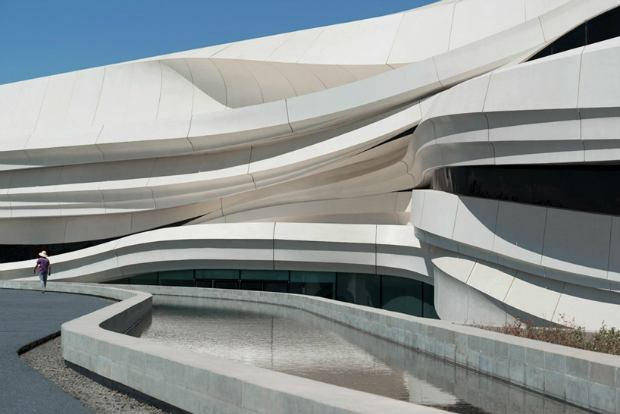 Jun Aoki & Associates have built a 28 floor building in Shanghai, designed to resemble a cascading waterfall. 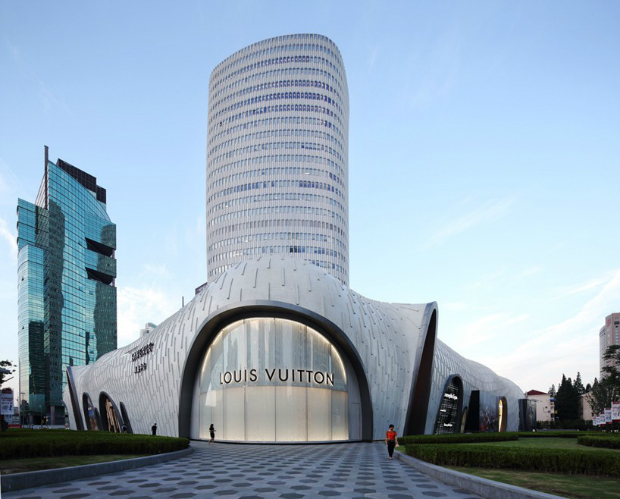 It will be the home to a series of luxury shops, such as Louis Vuitton and Fendi, as well as offices in it’s upper levels. 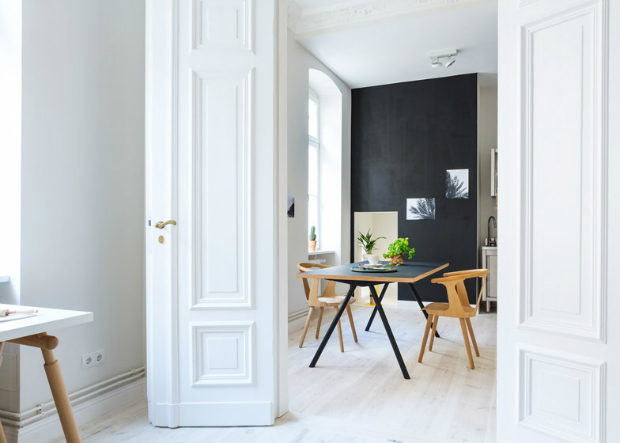 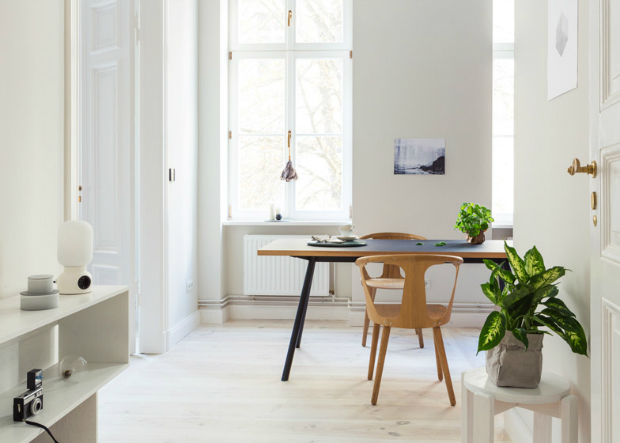 The flat above, located in Berlin’s Schoeneberg district, was re-furbished and had it’s interiors re-designed by Sarah Van Peteghem, author of the Coco Lapine Design blog. 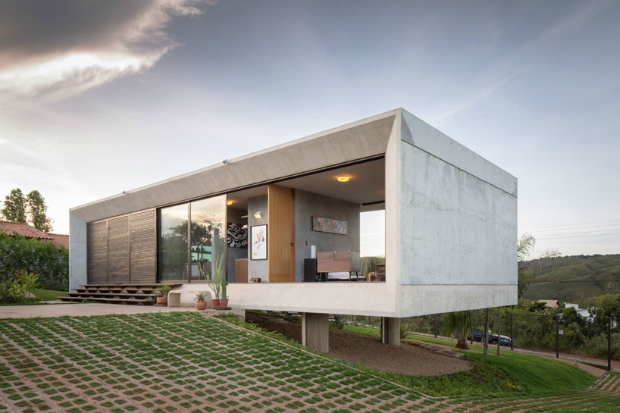 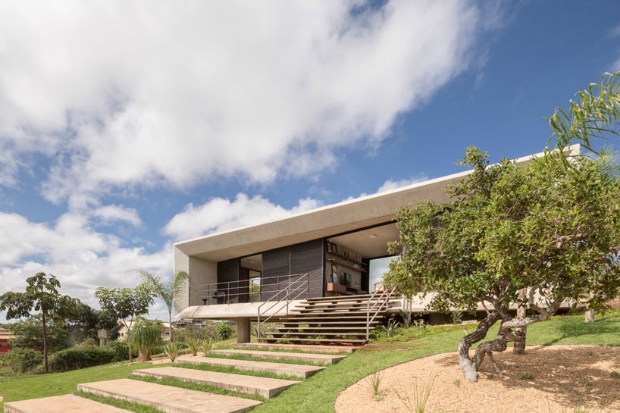 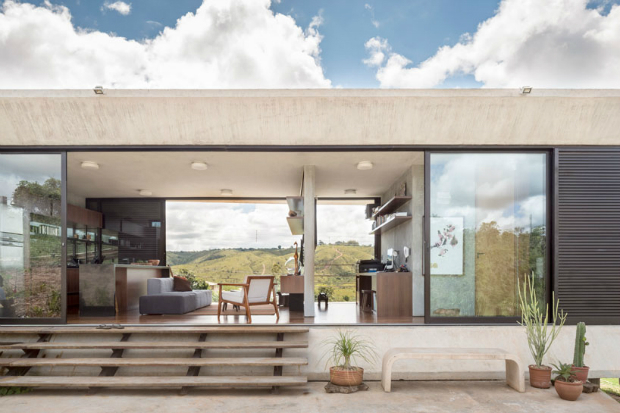 “Casa Solar da Terra”, designed by 3.4 Arquitetura, is located in the Brazilian capital of Brasilia’s outskirts. 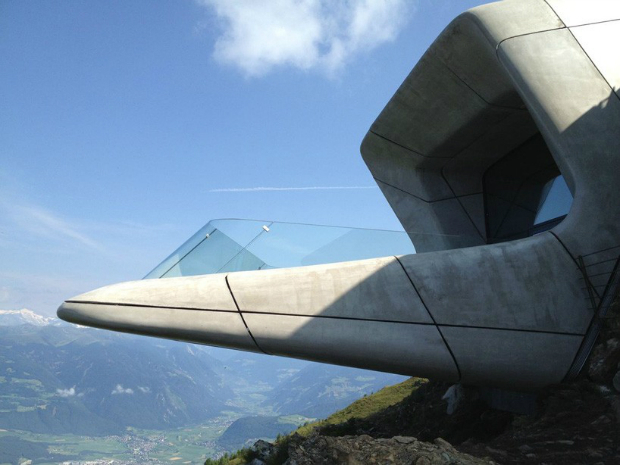 The building, which provides a stunning view, is located on natural preservation territory. 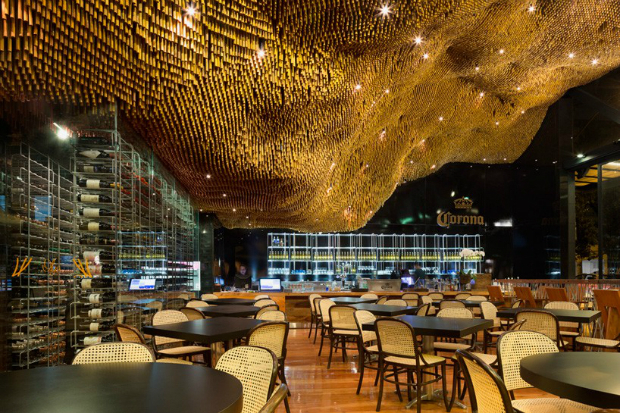 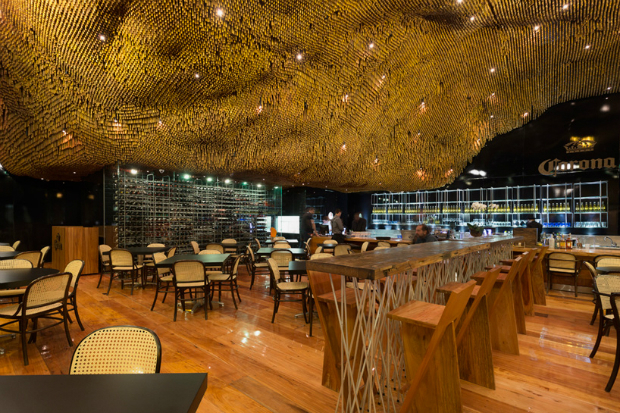 Jardin 58′ is one of Mexican architect practic DCPP’s latest projects. 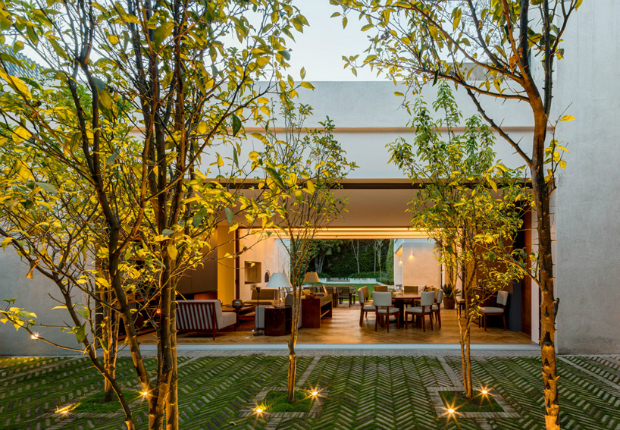 Located in Mexico City’s San Angel neighbourhood, the house seeks to promote outdoor living with a garden placed in the center of the building. 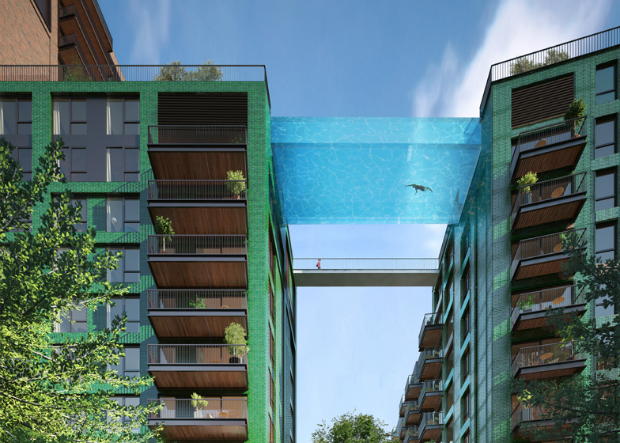 International architecture group Arup Associates have been commissioned to build a transparent swimming pool, suspended between two buildings in London’s new Nine Elms quarter. 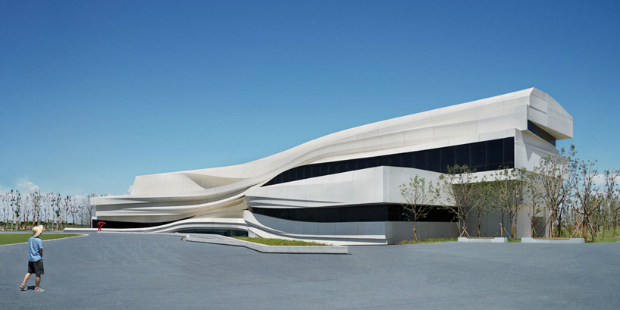 Yinchuan’s Museum of Contemporary Art (MOCA), designed by We Architech Anonymous (waa) was recently completed. 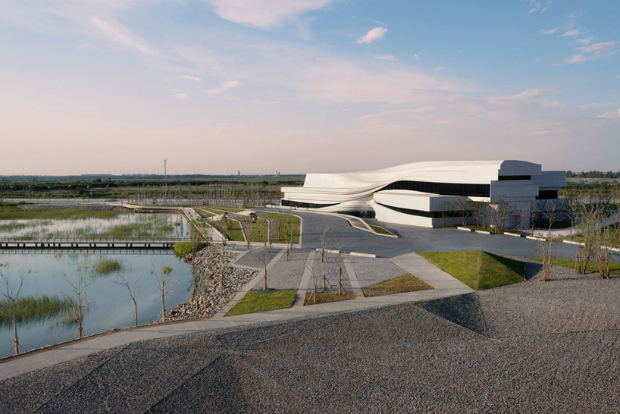 The stunning building is located near the famous yellow river, and seeks to “enhance the well-being of future social infrastructure”. 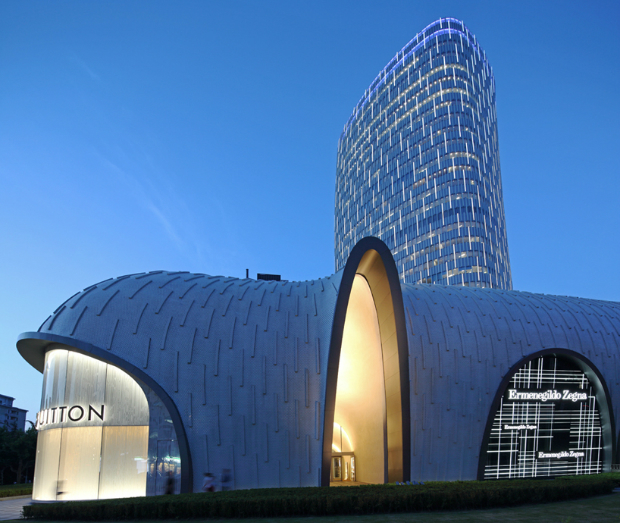 Last, but not least, Zara Hadid has been rather present in the industry’s media, with two exciting new projects. 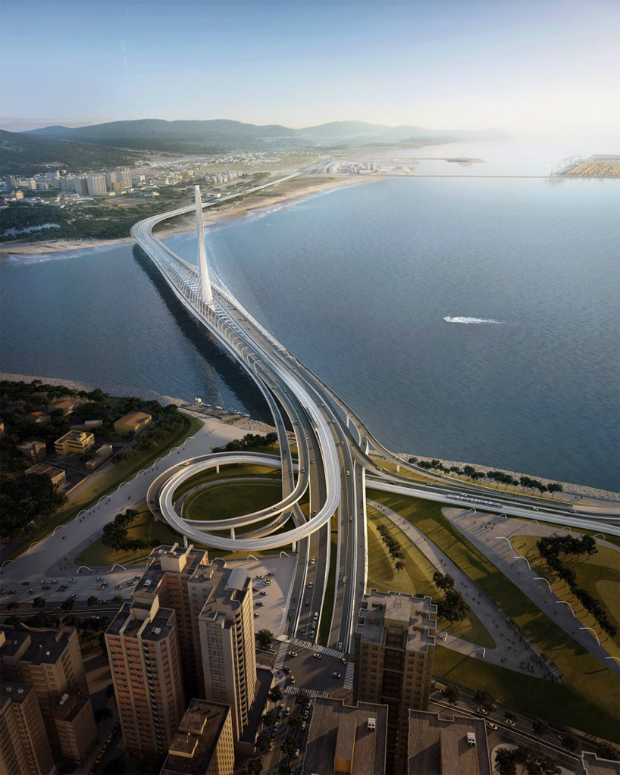 Above, a winning project which designed by the world renown practice international depicts a new bridge to be built actoss the Tamsui River in Taiwan. 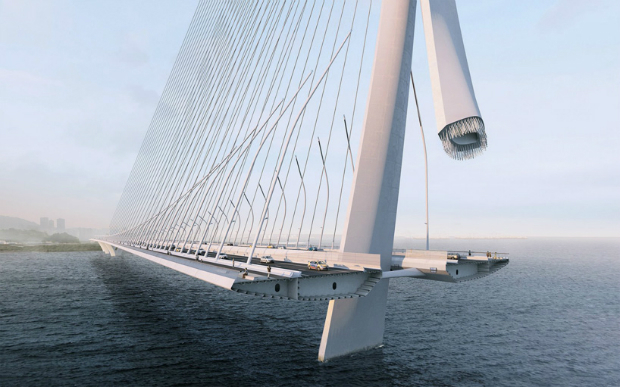 Supported on a unique mast, the bridge is set to hold a 920m highway. 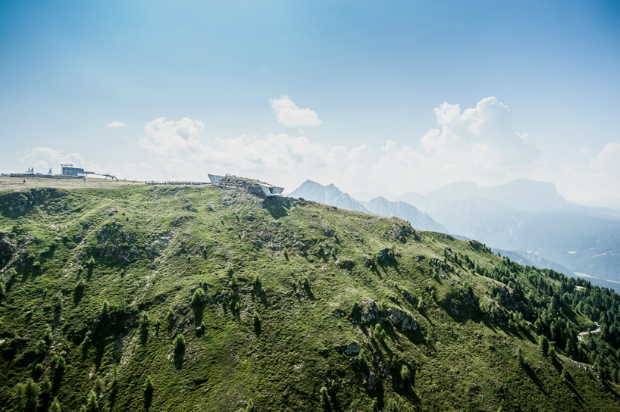 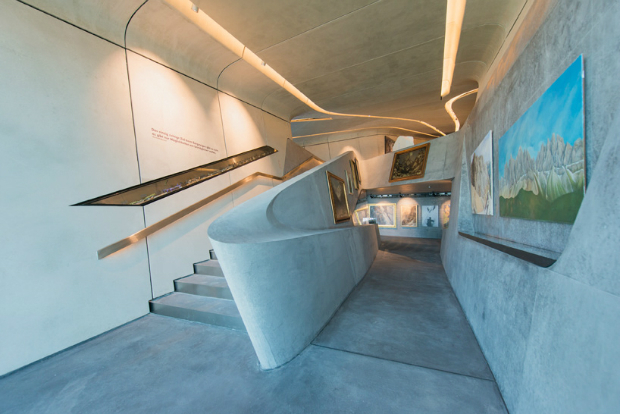 Below, a recently completed building located in the Plan de Corones in the Italian Alps, is the sixth and final museum dedicated to the career of Reinhold Messner, considered to be one of climbing’s best to have ever lived.